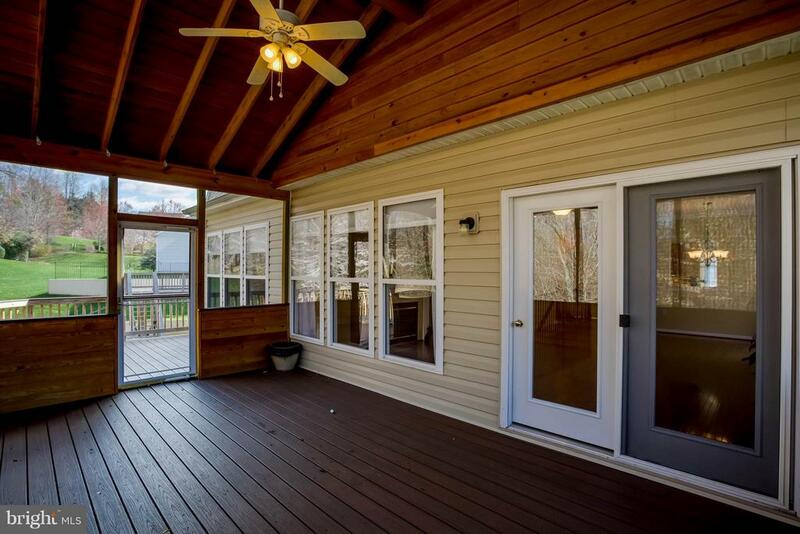 Three season, outdoor living & entertaining! 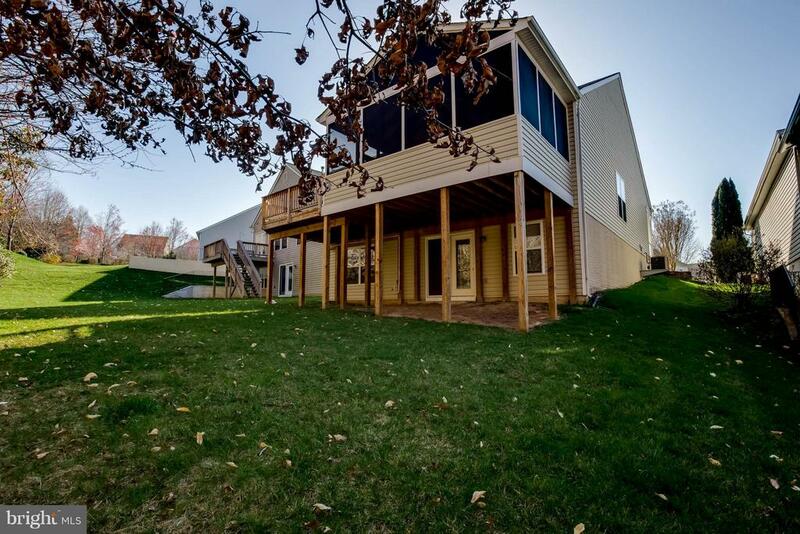 Premium lot with an amazing home! 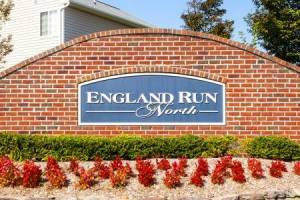 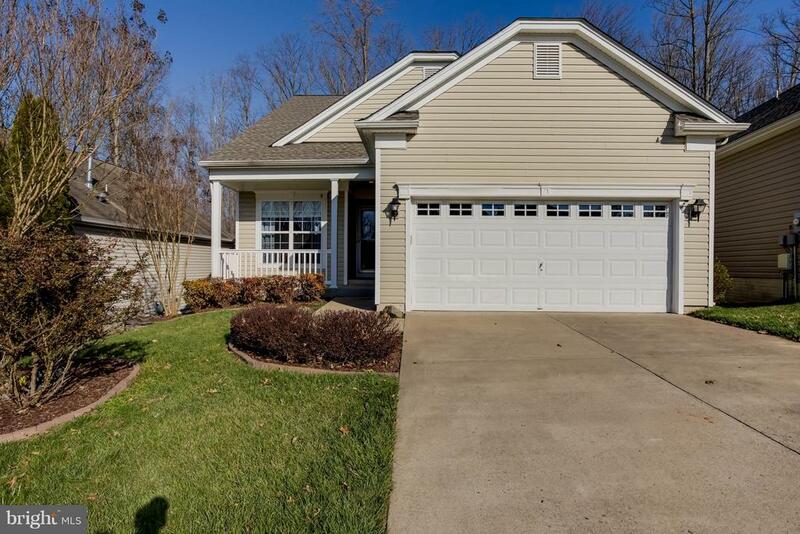 This one has it all - premium lot, move-in condition, & great location. 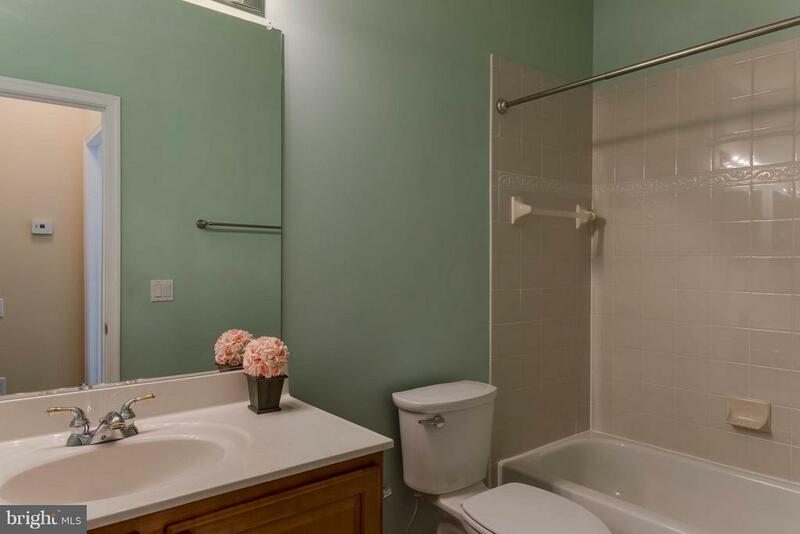 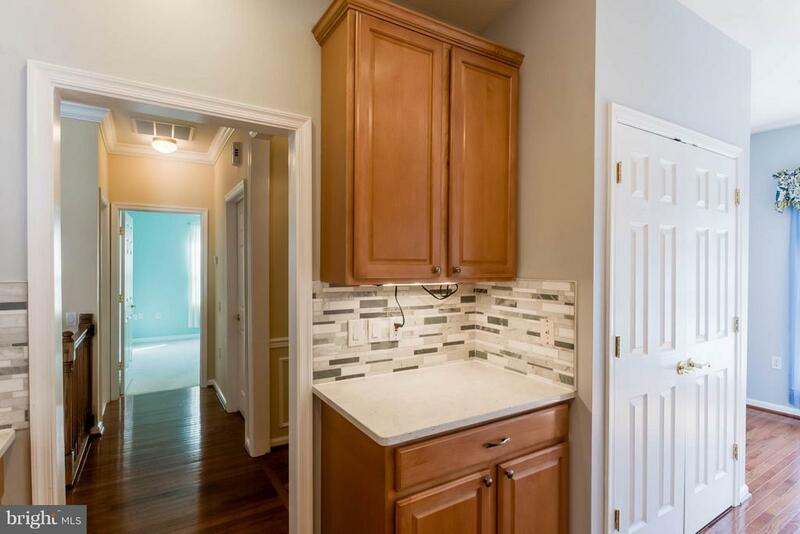 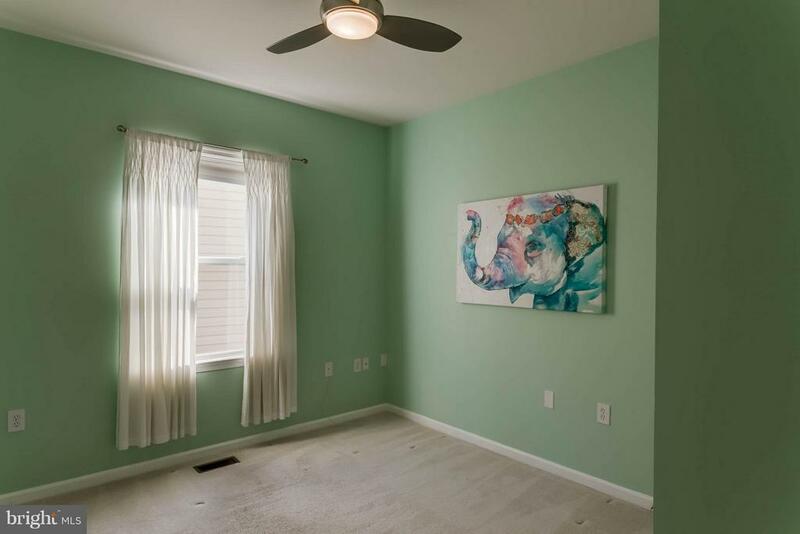 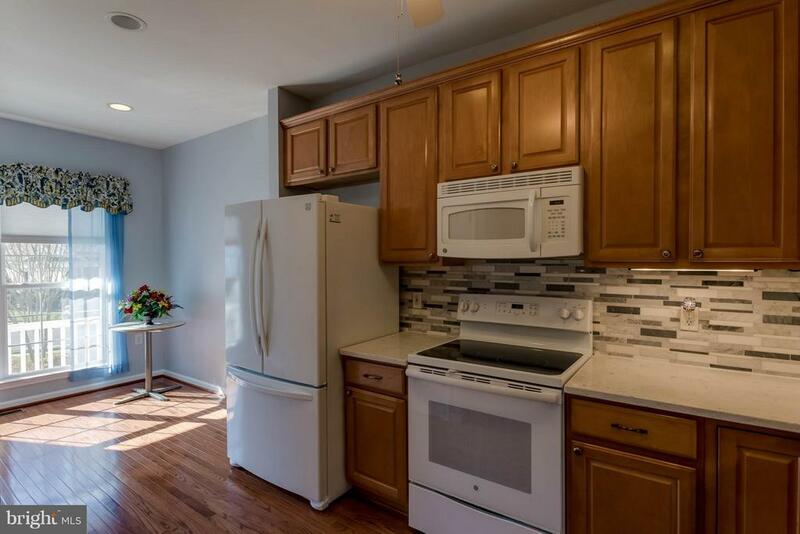 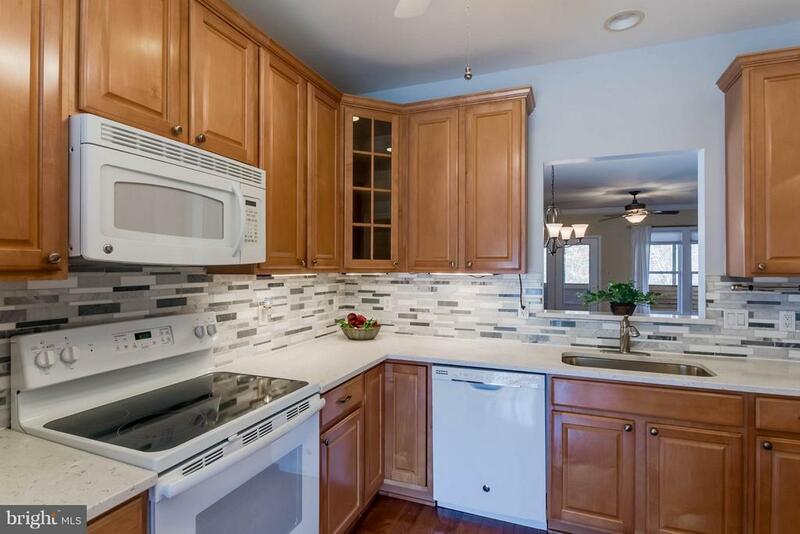 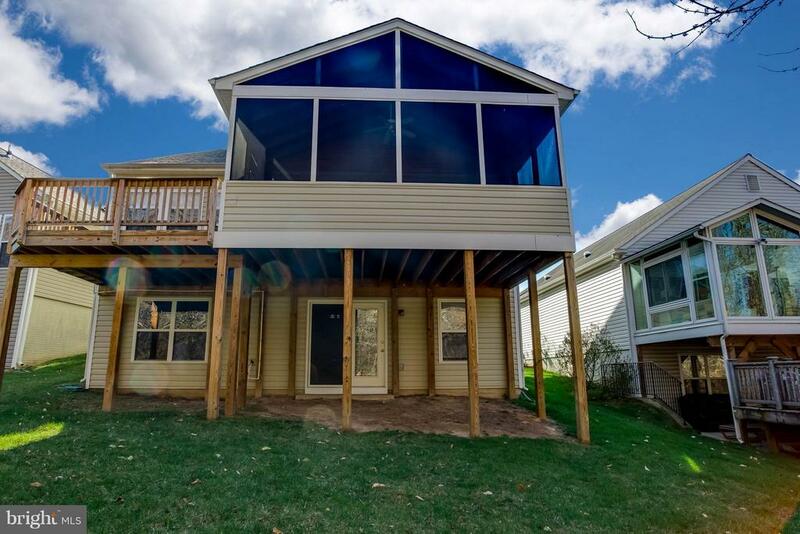 Recent updates include: hardwood floors, granite counter tops, tile back splash, appliances, 2 week old roof, and a full-length deck that will make you feel like you are on vacation every day. 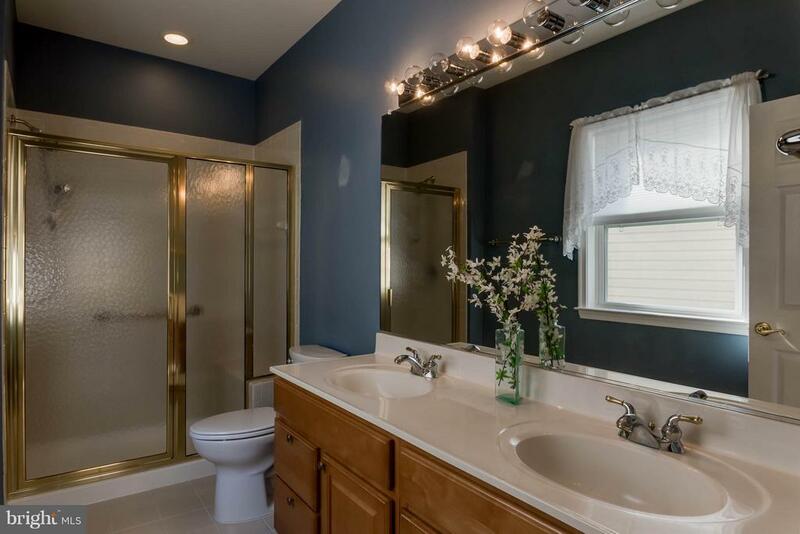 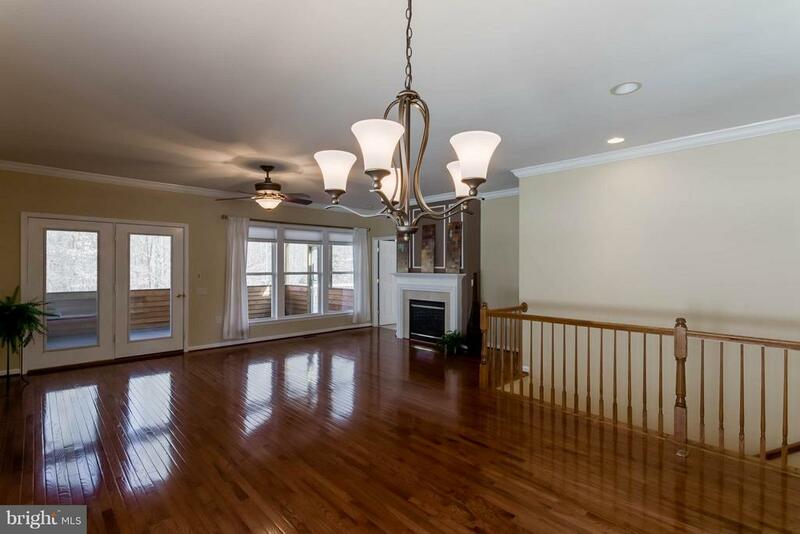 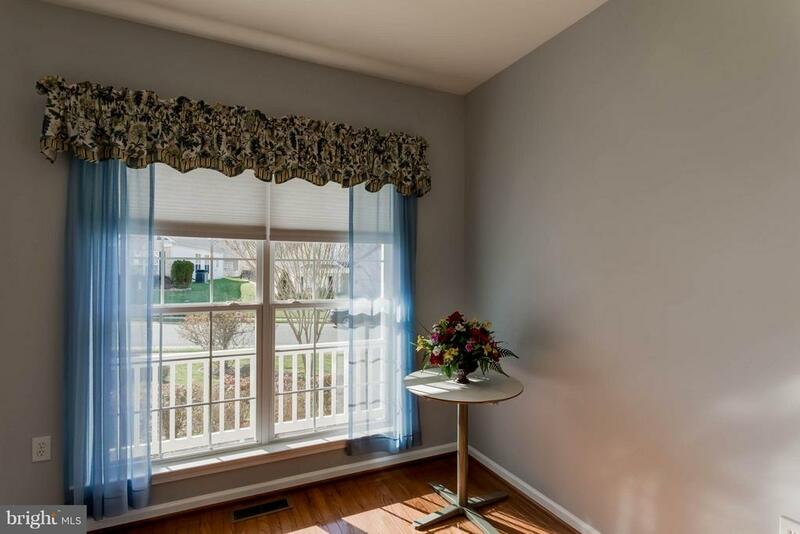 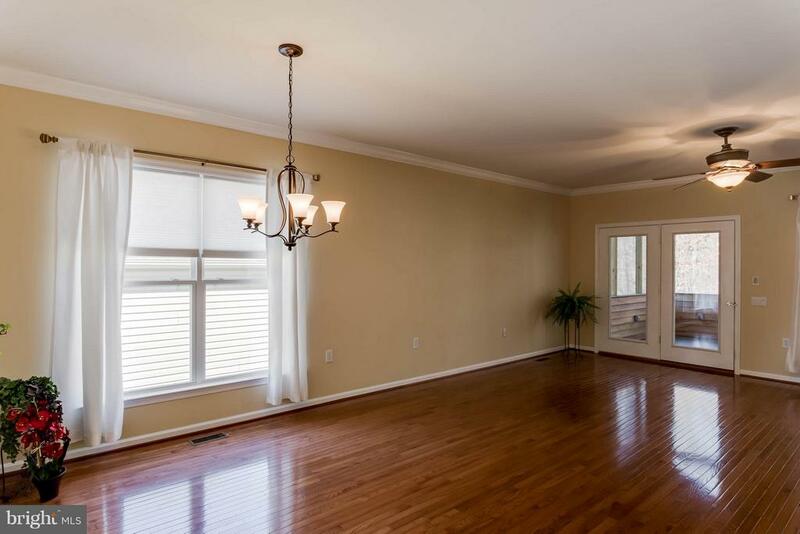 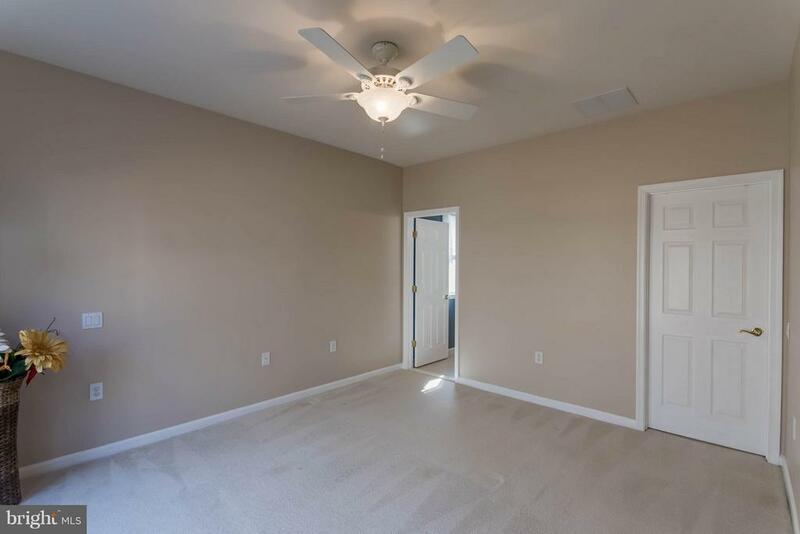 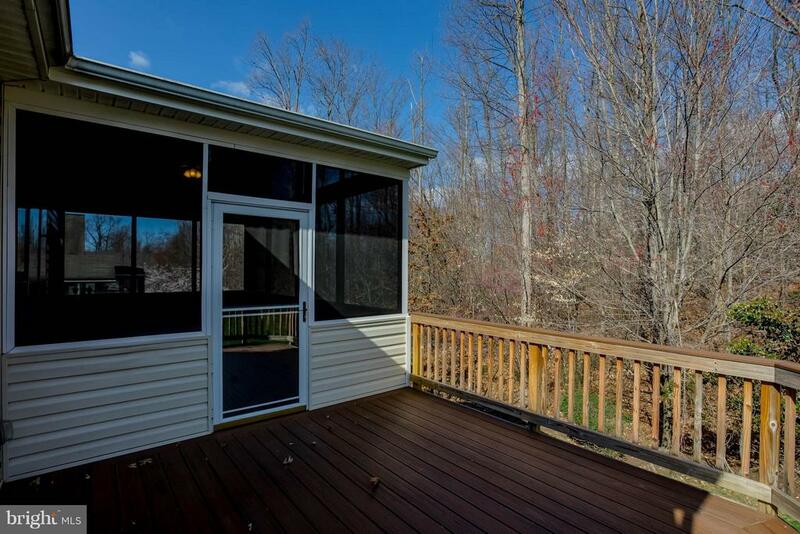 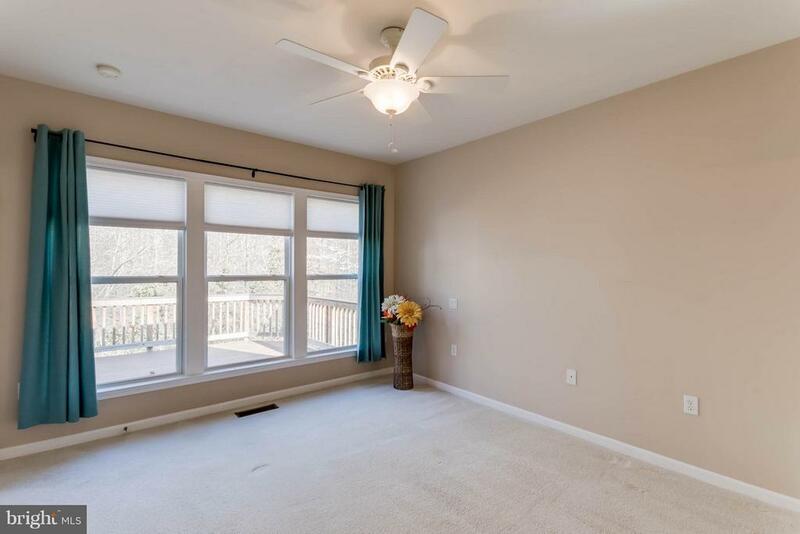 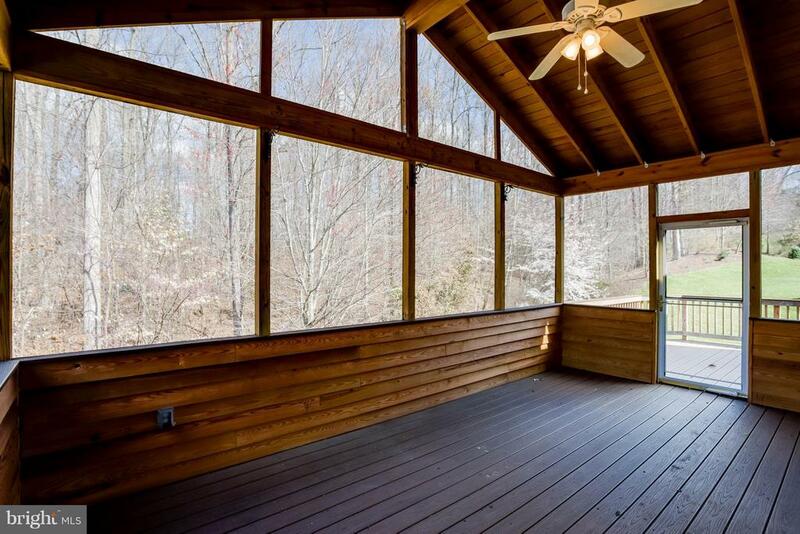 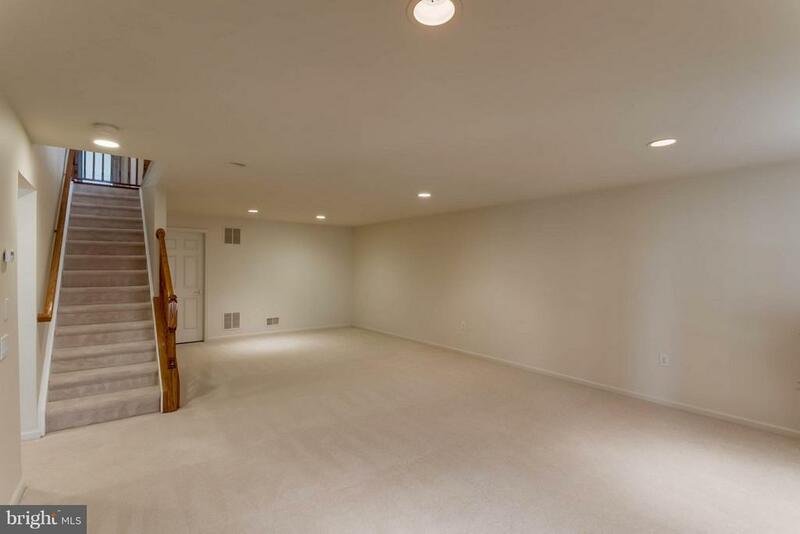 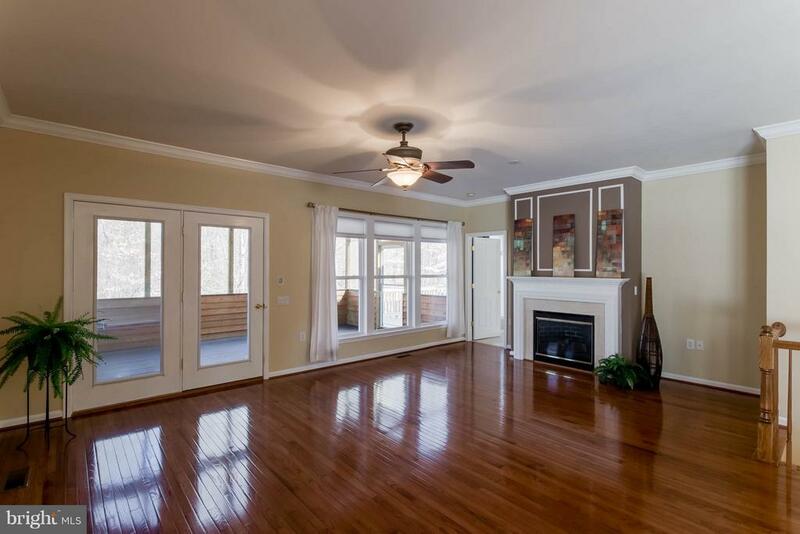 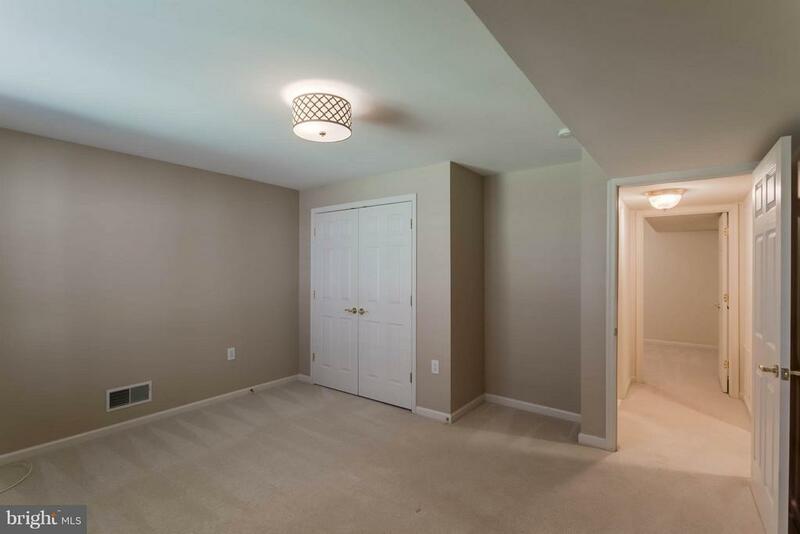 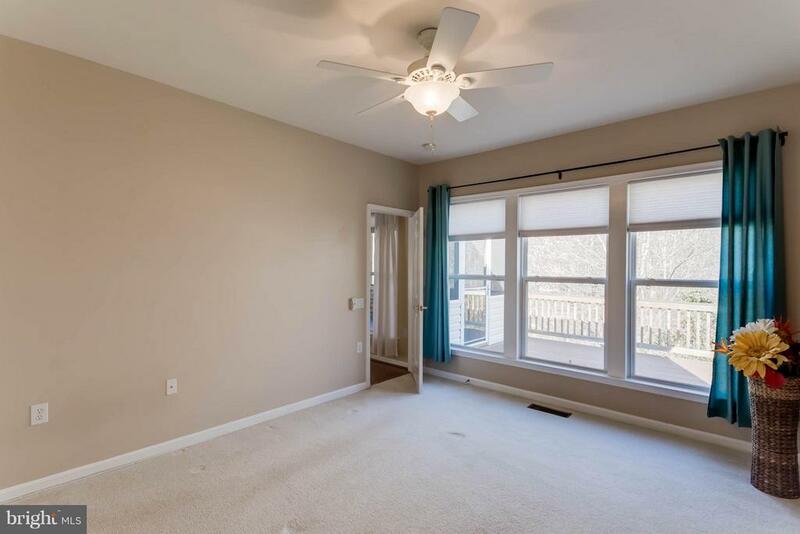 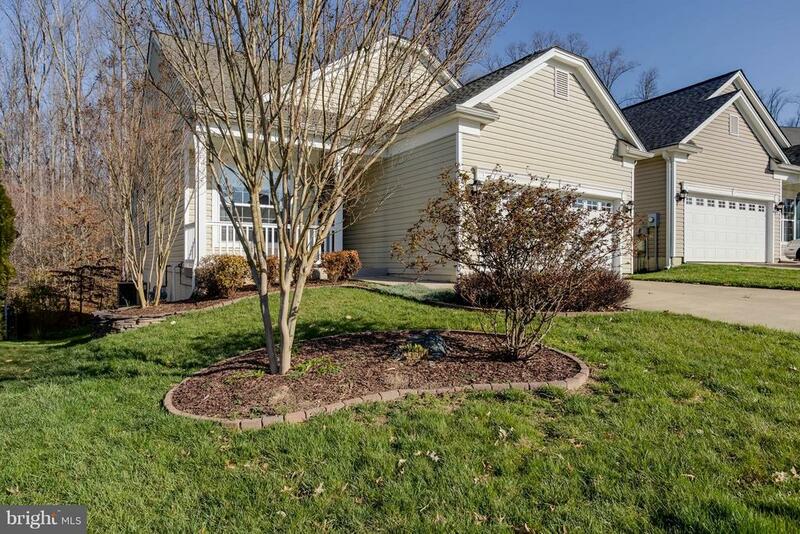 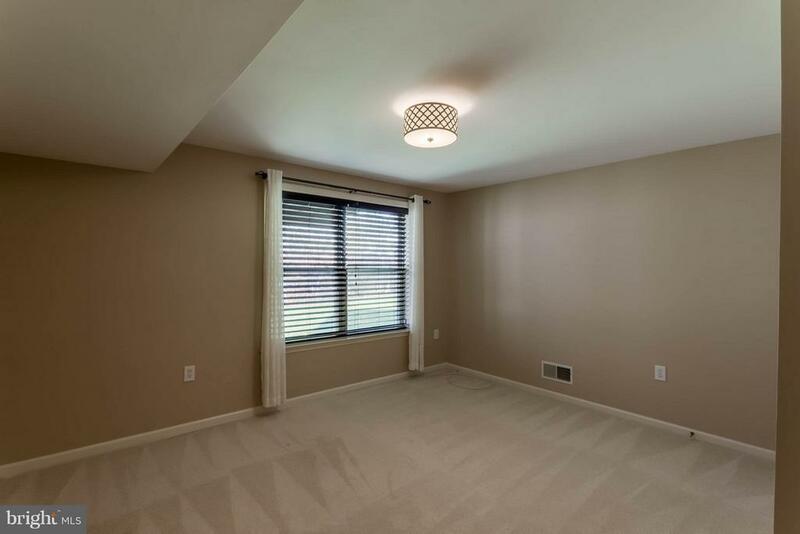 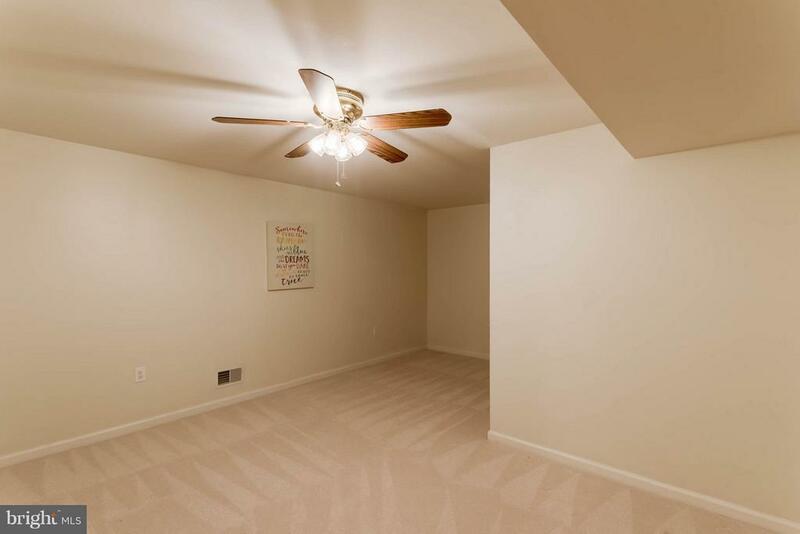 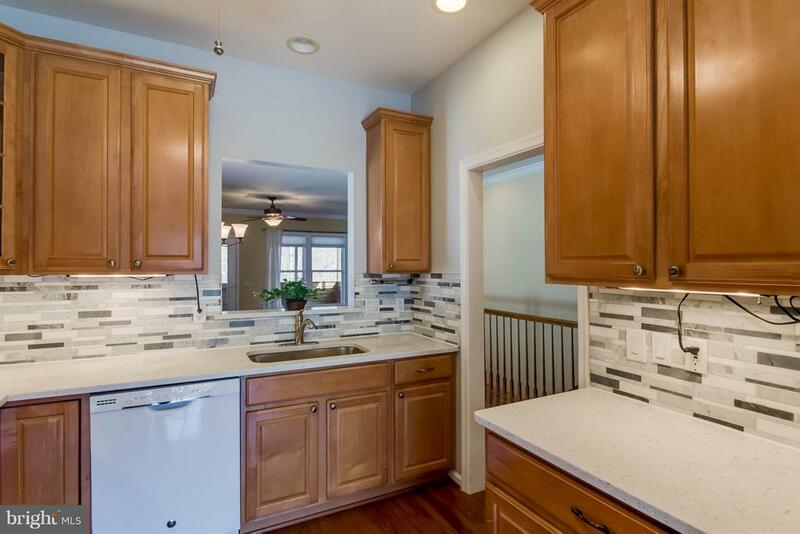 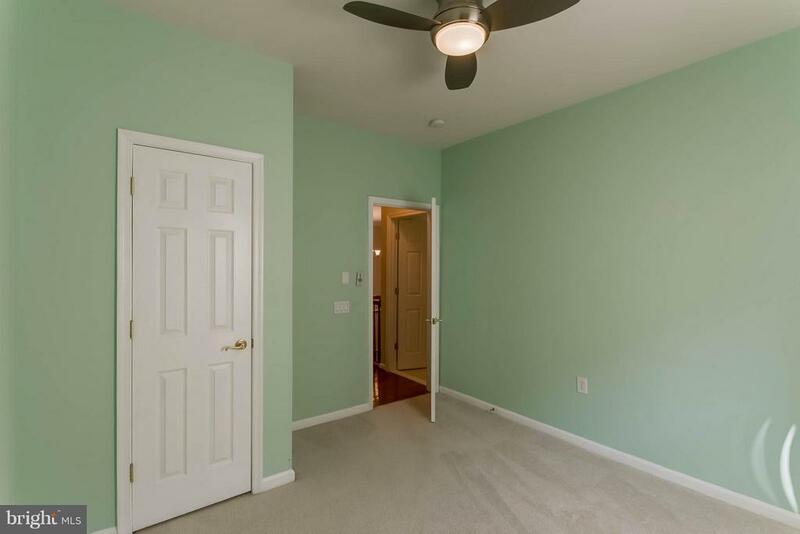 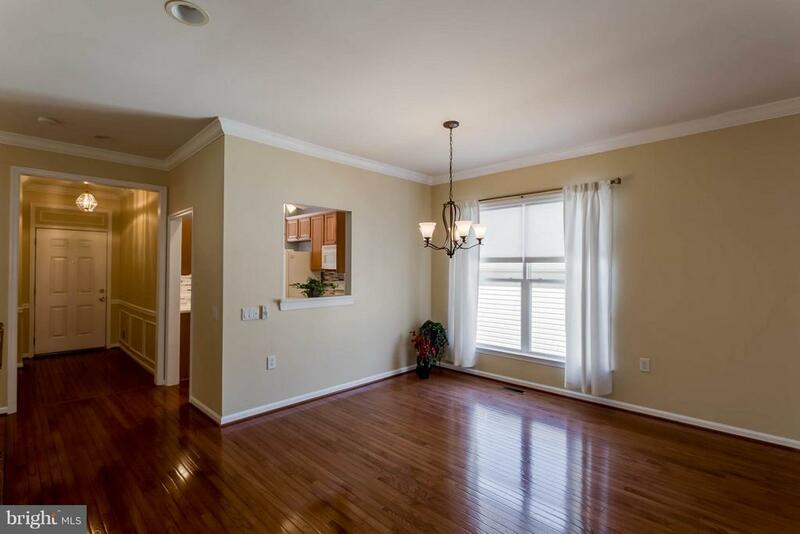 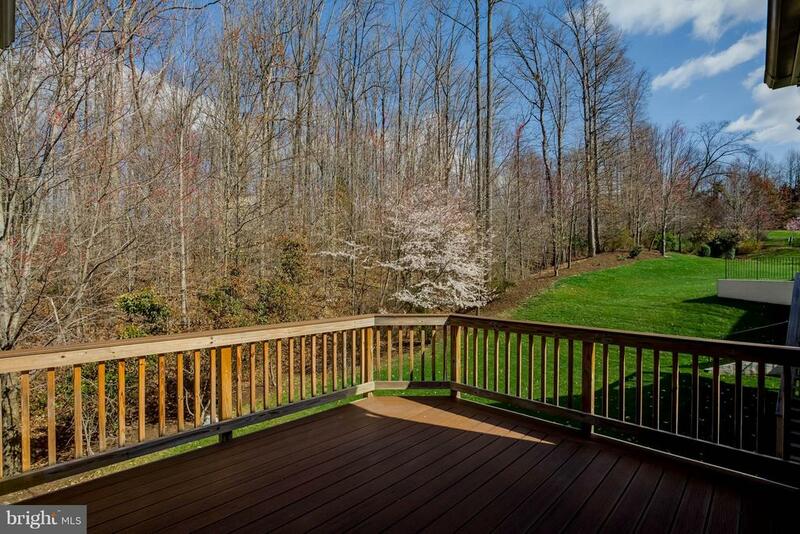 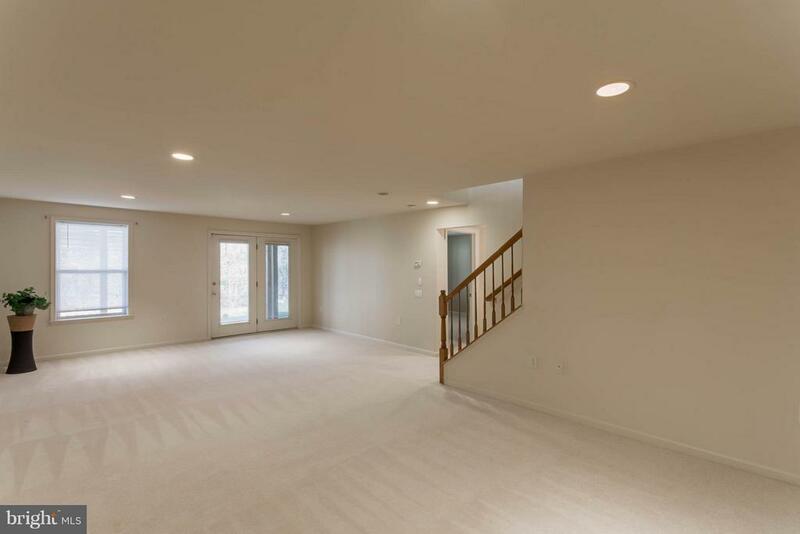 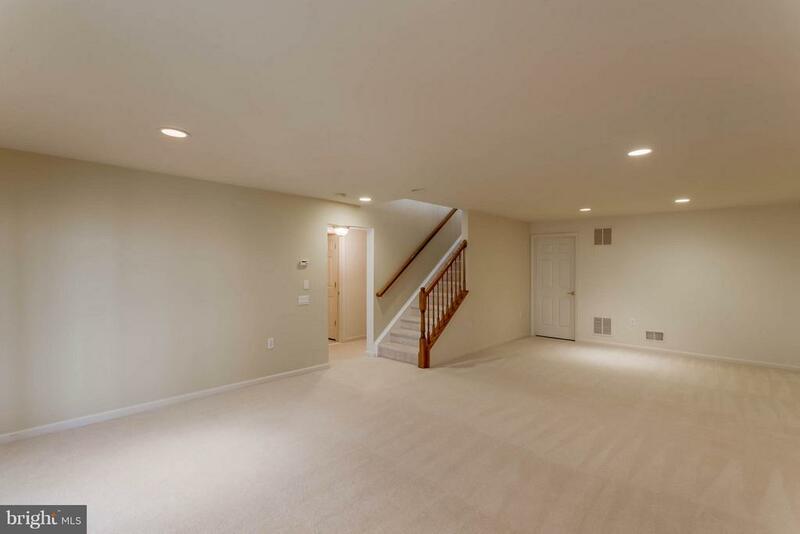 The walk out basement has a large rec room, third bedroom, full BA, & large bonus room. 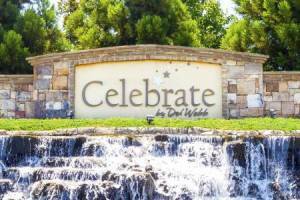 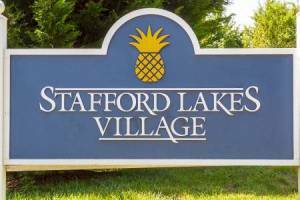 Amenities & activities for every 55+ lifestyle!